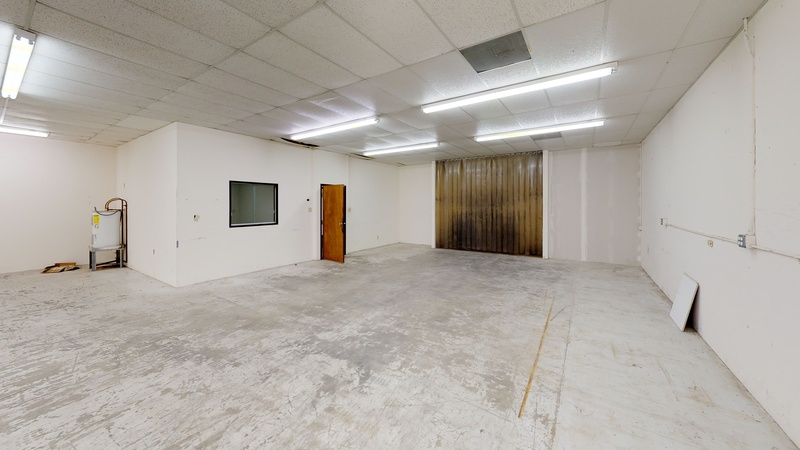 Southeast Austin is the most desirable market to locate your industrial or flex space due to proximity to the Austin-Bergstrom International Airport, downtown and highway 71, which provides easy access to Houston and San Antonio. 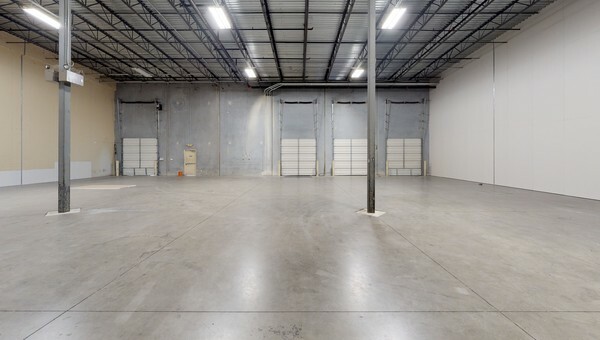 Southeast warehouses are close to Austin’s East Side, which is traditionally where a lot of industrial warehouse space is located, but not as expensive. 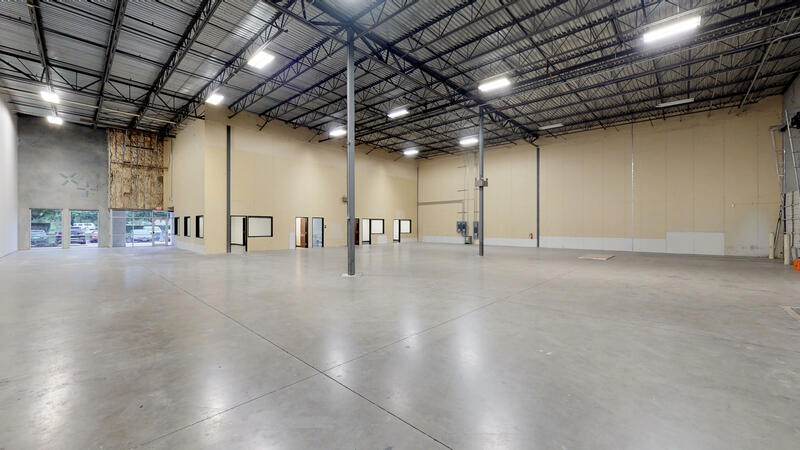 The Southeast side is seeing a lot of new developments with modern warehouse amenities such as higher ceilings and energy efficient r-value roofing. North Austin is the largest industrial market in Austin with easy access to all major highways including I-183, I-35 and Mopac highway 1. Industrial business parks such as Bratton Lane, Springbrook, Central Commerce and Centex Industrial are located here along I-35. Northeast Austin is also an area for small industrial warehouses to locate. 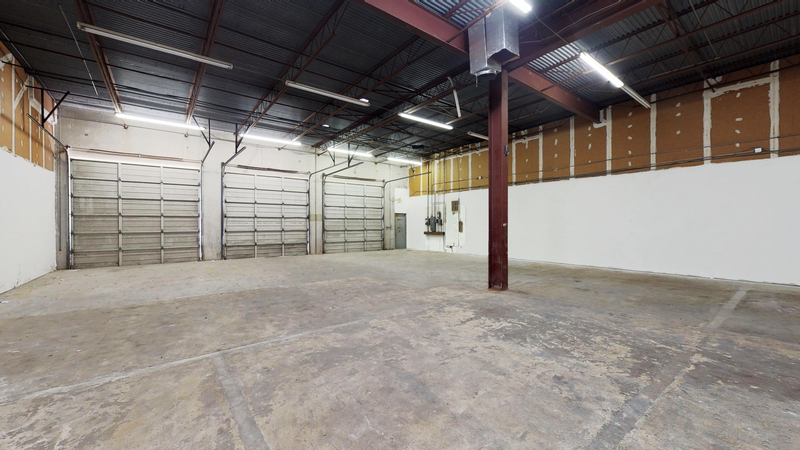 Small business owners looking to move their warehouse space to Northeast Austin can explore spaces in areas like Cameron Industrial, Tuscany Business Park and Walnut Creek Business Park along I-35. North of Austin is Round Rock, where warehouses are located along I-35 in more rural locations. 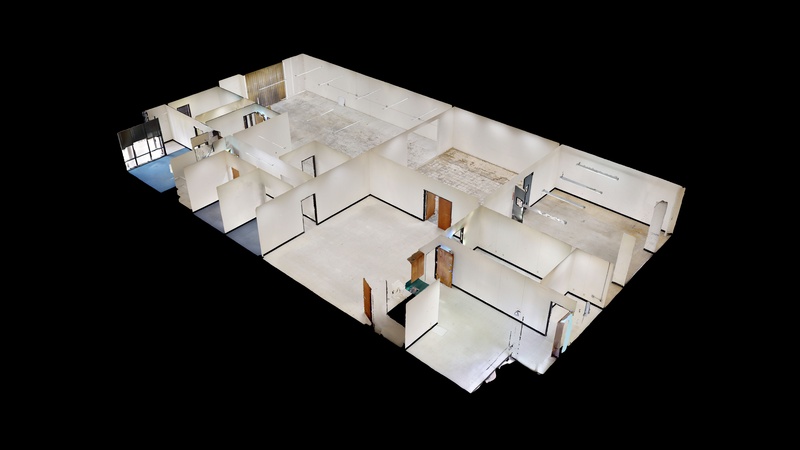 Small business owners looking for more warehouse space, less traffic and easy access to the highway are smart to look at this location.